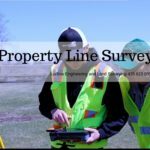 Property Line Survey – Performing the property line survey is not an easy task. First of all, the county only recognizes the certification and work of a registered professional land surveyor. Second, the work may require more than a mere measurement of the property’s perimeter. 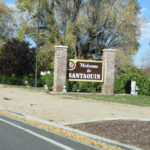 It includes identifying all the visible improvements on-site and a little background check of the history of the land. A property line survey does not only focus on the extensive field location of boundary markers that involves accurately determining and computing property lines, but also are in charge or responsible in placing those boundary points with iron pins or concrete stakes that serve as markers of the boundary lines. A detailed survey map is necessary and shall be created by the land surveyor for the landowner to identify the markers, improvements, easements, rights-of-ways and the fences. The map also includes a report of the unresolved conflicts and any other apparent boundary encroachments that may have happened in the past or are currently happening at the moment. The knowledge of property lines is very useful, especially if you are looking to improve and build more structures, in preventing any legal disputes that may occur from property intrusions as you expand structures. It is important that you make sure your property lines are accurate! Keep in mind that only the property line surveys done by registered professionals are recognized and considered as legally binding. Registered professionals have the right training and skills to perform investigation, evaluation, planning, mapping, interpreting scientific measurements and project coordination. Project coordination includes the review and coordination of technical submission prepared by others, but are related to the work on hand. This means that a property line survey may locate, relocate, establish, reestablish, lay out or retrace any property line or boundary of any tract of land or any road, right of way, easement, and alignment of the real property. Understand that existing boundary markers may not be that accurate anymore, so if you want to place a fence for privacy or whatever reason, you should hire a professional land surveyor to perform an accurate property line survey. A land survey is made in order to establish new boundary lines or relocate old ones to correct and follow an existing legal description. Here is one good reason why you need a professional. The registered land surveyors have the capacity to provide you special information about the property that you may not have known, such as the gaps or overlaps with neighboring properties, easements, ownership of water features, overhangs, encroachments and zoning issues. Doing the property line survey by yourself can be cost effective, but may get you in trouble. If you are unsure about the accuracy of the markers, hire a professional land surveyor to do it for you. The final cost is largely dependent on the kind of survey required and the difficulties encountered. You should always have an updated file or an up-to-date survey made whenever you intend to buy or sell a real estate property. 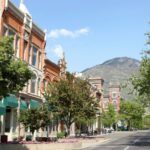 An accurate boundary line is achieved by reviewing the deed work and the legal description of the property, including the surrounding properties. 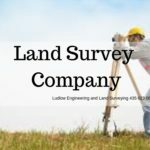 All property line surveys and land surveys are to be made, as required by law, by a land surveyor licensed in the state. Learn more about land surveyors here. 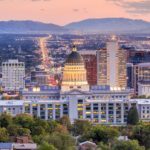 Click here to learn more about the great State of Utah. 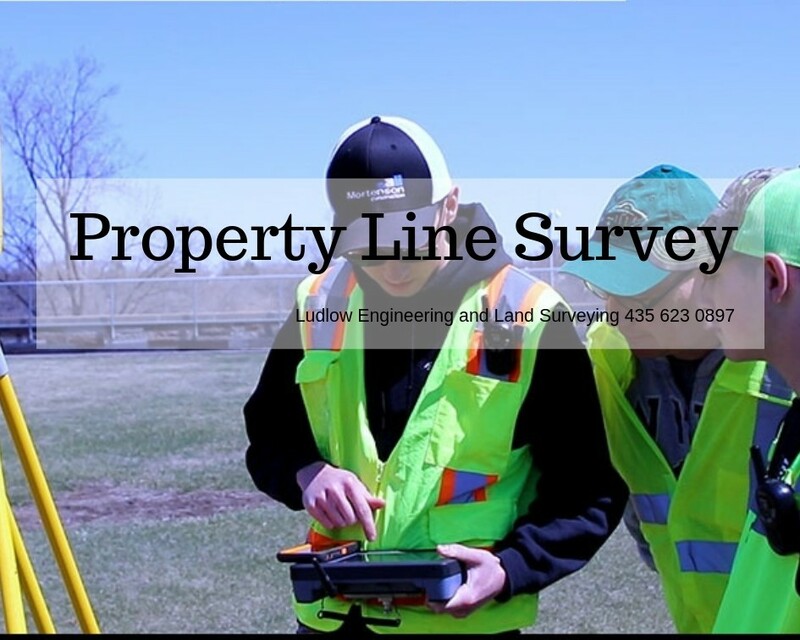 If you are in the market for a property line survey, let the professionals at Ludlow Engineering and Land Surveying take care of you. 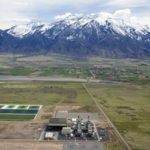 We have over 40 years in business and we know the cities in Utah. 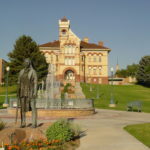 We work well with city and county officials to obtain pertinent information so that your survey is complete and accurate. 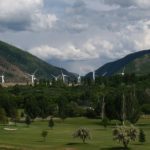 The property line survey will provide you with a boundary on your land so any disputes or questions can be taken care of on the spot. For peace of mind, give us a call today and schedule your survey with us.